Happy Step Forward is a joyful journey in which I want to extend my hand to help you see the wonders and marvels of your personality, as we move along together as companions. I will share with you many insights and guidelines so that you recognize the great potential hiding within you, ready to be explored. Of course, like all journeys there will be days when we will find bumpy roads but that will be the most challenging and interesting part of the journey, as it will unfold the treasure trove hidden inside you to make you realize your strengths. If you are working and you’re feeling stuck or worse, consumed by your work ; if your work is draining your energy and nothing is working, it’s time to stop working on your work and start working on yourself. 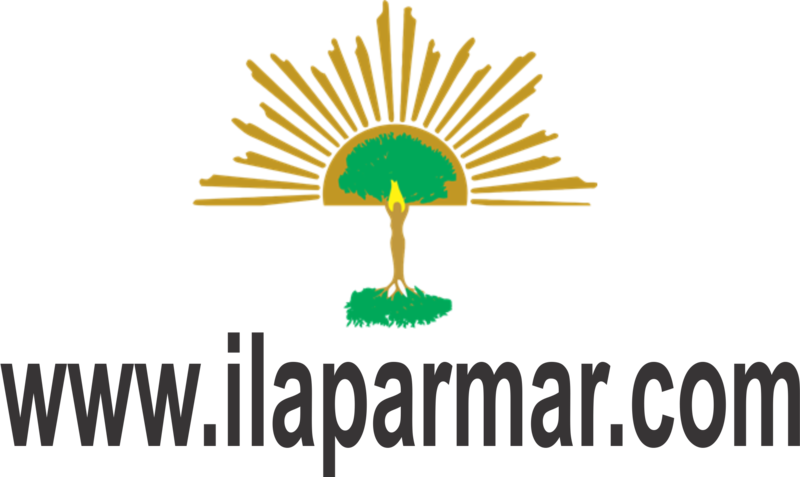 I am Ila Parmar, the creator of happy step forward. I will walk you through your journey using procrastination destroying, confidence unleashing, result awakening methodology.